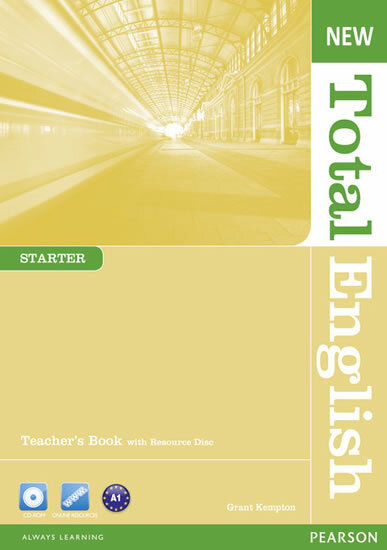 New Total English retains all the popular features of the original edition including clear CEF-related objectives which make lesson planning easy. There is a solid grammar syllabus with regular Active Grammar boxes and Reference and Review sections. It also has a strong focus on vocabulary with attention to collocations and now includes an on-line Vocabulary Trainer.